"I want to pause for a moment and express my deepest appreciation for the care you have given my 98-year-old mother. Lucy lived with you for several years and found your facility first class. 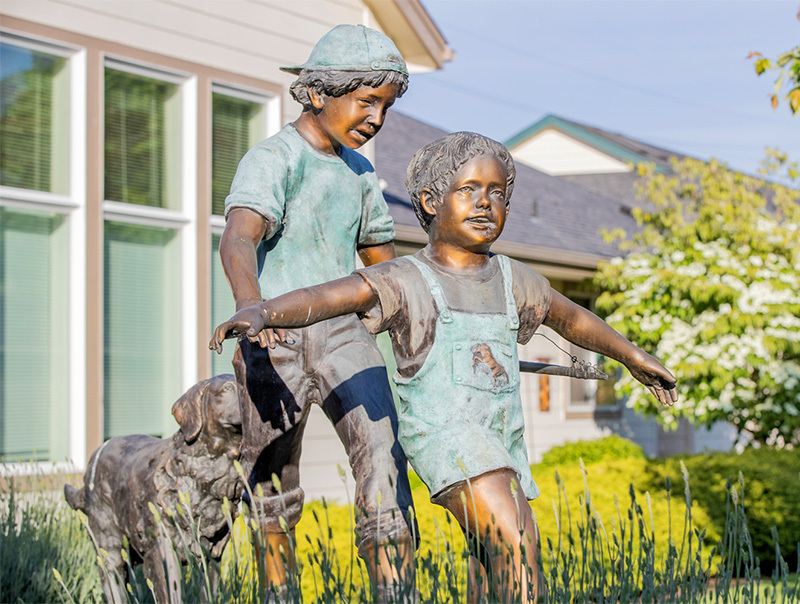 Before Lucy joined your assisted living, we visited several dozen care centers. Yours was our unanimous choice. 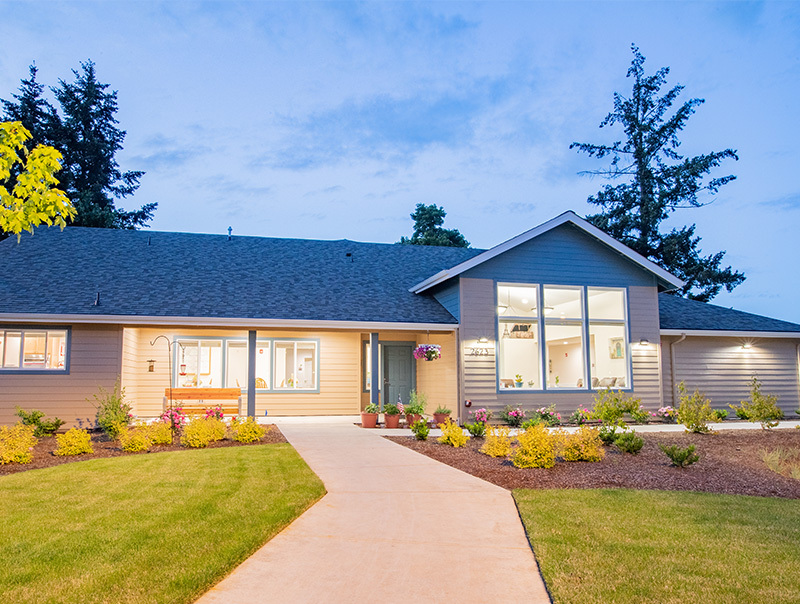 Home cooked meals, activities, and cleanliness were but a few of your winning points, but your staff won us over." "Bob Straub’s family wishes to express our gratitude for the loving care Bob received at Gateway Living during the last 9 months of his life. From the moment he arrived until the moment he died, he, along with his fellow residents, was cared for with both skill and tenderness. We, too as family, were welcomed and supported at Gateway at any hour of the day or night, leading to a feeling of warm kinship with everyone who makes up the Gateway family." "From the owners and administrator to the most marvelous and patient caregivers, we witnessed only patient, loving, concerned, devoted care. This kind of work is a BIG challenge and difficult, because of the physical and emotional stress involved. [My wife and I] are Health Care Professionals who have hired and fired and evaluated healthcare workers and we know a good thing when we see it. 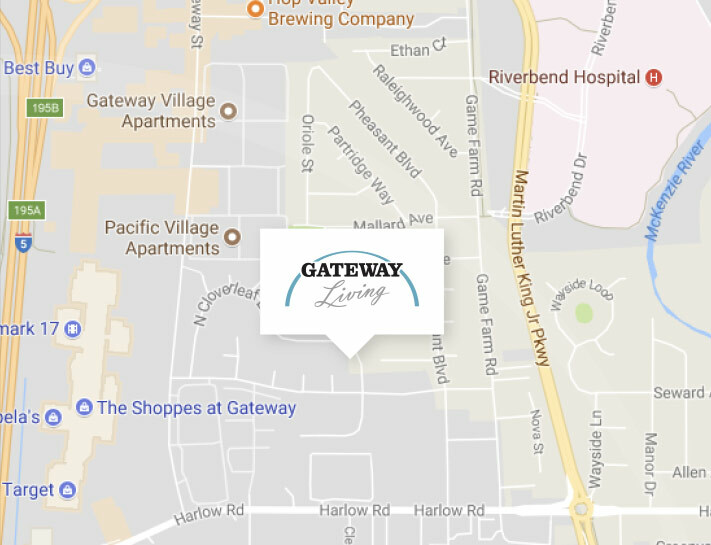 Were we 100% satisfied with the care provided by Gateway Living? We only hope if the need arises [...], we will be lucky enough to find such a facility near us." 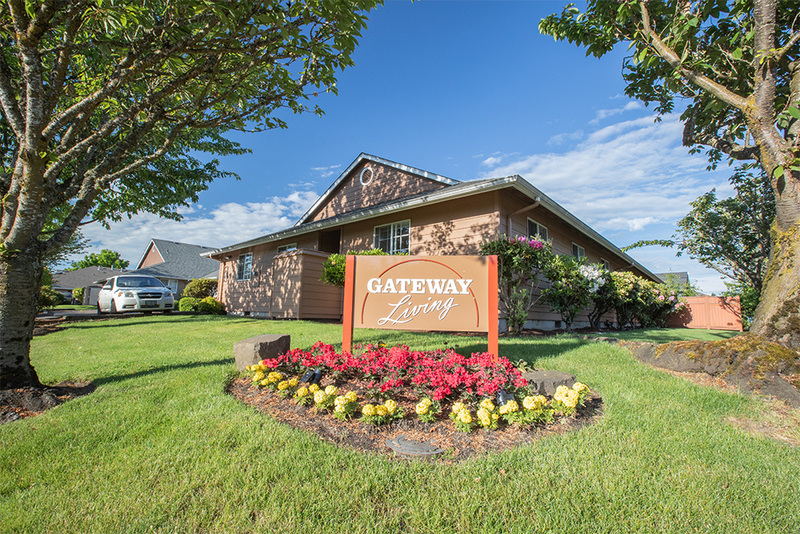 Gateway Living is part of a group of adult residential care facilities covering all of your needs.